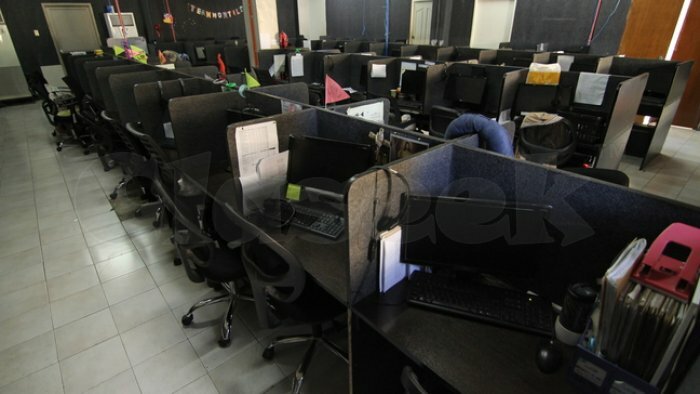 -Clients can set up an exclusive office for a low monthly rate at $130/seat. 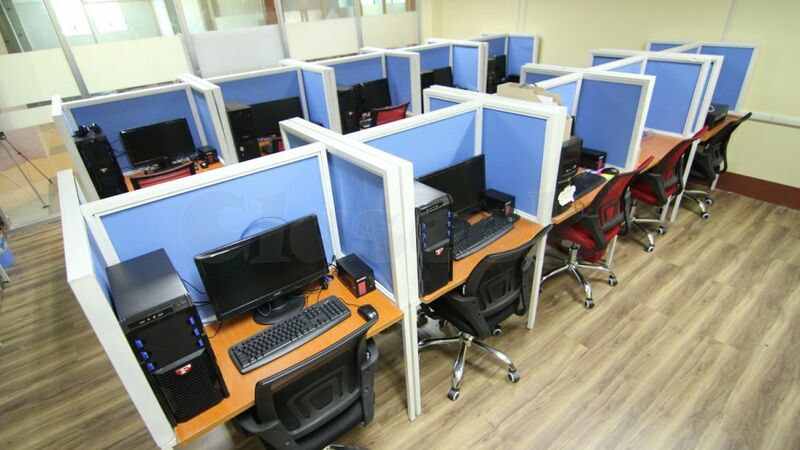 Price includes electricity, air conditioning, cleaning services, 24/7 security, IT assistance, office modification and 100 MBPS Fibr optic internet connection. -They offer flexible terms for all clients. 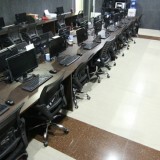 -Offices they provide are neat and professionally modified for each clients. 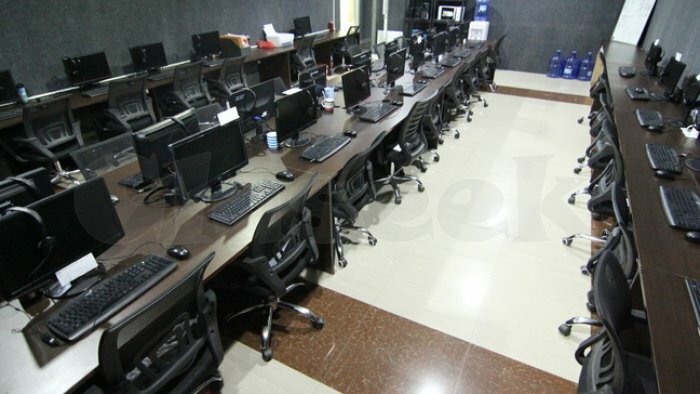 -All facilities are brand new and use only the highest quality, new technology available. 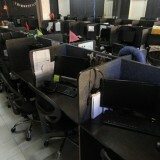 -Highly experienced and dedicated employees ready to execute any BPO Industry need or company culture. -Only 1 month security deposit to start operations. BPOSeats.com has and always been the best alternative for BPO businesses here in the Philippines, especially in Cebu. It’s the most convenient, fastest and most practical choice you can have. With BPOSeats.com, you can get this choice with no trouble. Need assistance to get started? Let me know and I will help you coordinate and schedule!